Gracious surroundings complemented by spectacular views create the ideal setting for that special occasion. Our carefully chosen professional staff, acclaimed for meticulous and attentive service complement our outstanding cuisine. 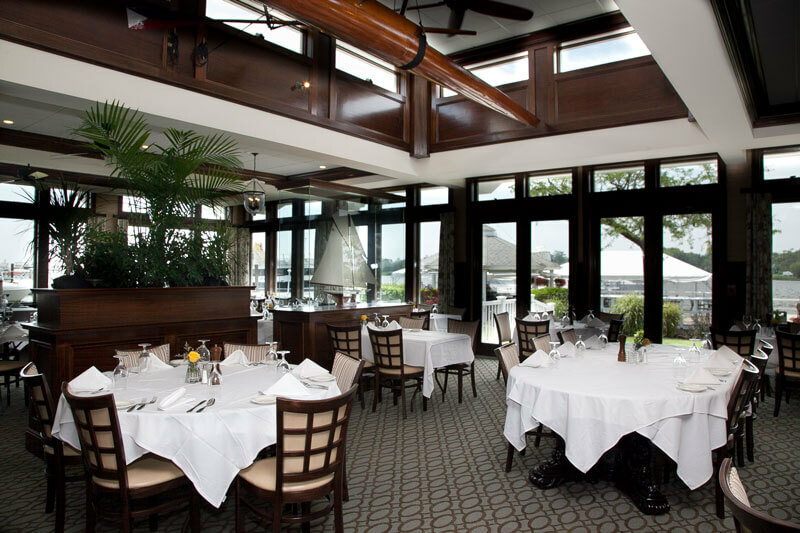 The Snapper Inn's diverse dining areas will accommodate almost any size affair. 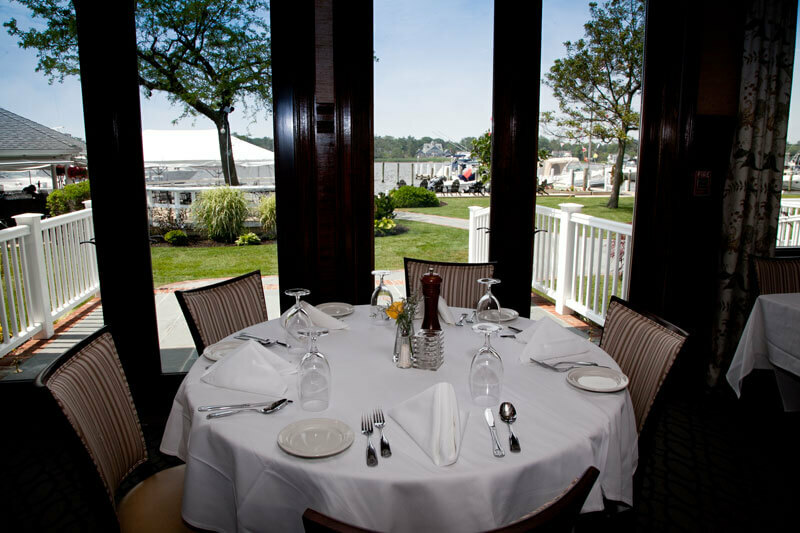 Our beautiful waterside pavilion is also available from May through October and is Long Island's premiere location for weddings, reunions, birthdays & corporate affairs! Gracious Surroundings Complimented by Spectacular Views. Create A Perfect Setting for That Special Occasion. Our Carefully Chosen Professional Staff, Acclaimed for Meticulous & Attentive Service Complement Our Outstanding Cuisine. All menus are flexible and are meant to allow for your total creativity. 20% administrative fee and NYS Sales tax additional. Additional charge for Pavilion functions. Alcohol will be served to responsible guests of legal age. This includes a “no shot” policy.